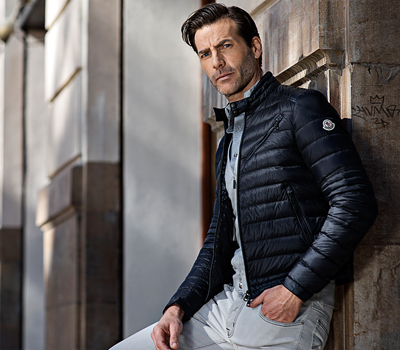 You can shop luxury menswear at the OGER Online Store where you will find a large collection of the most luxurious items, mostly Italian, delivered to you anywhere in the world. Look no further when you are in need of a stylish new wardrobe. Like to dress formal? 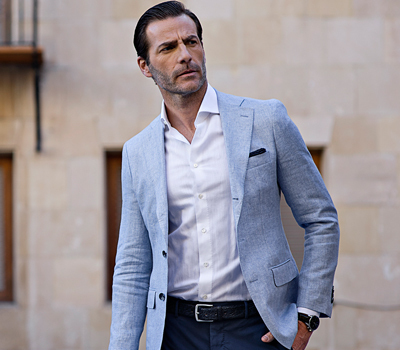 Be sure to check out our beautiful shirts from brands like OGER RED, Corneliani and Finamore. Combined with these stylish suits from OGER RED, Corneliani or the amazing Cesare Attolini and the finest handmade Italian shoes from Santoni, you will have a dazzling appearance. 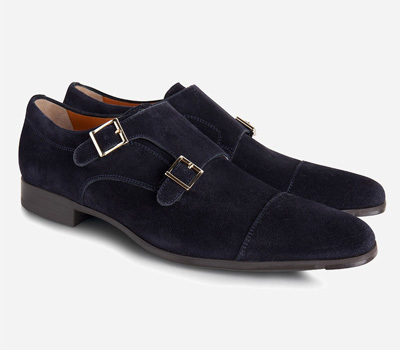 Favour a bit more informal, smart-casual look? Try a chic shirt from Maffeis, trousers/chinos from Berwich or PT01 and sneakers from Santoni. A nice sports jacket/blazer from Boglioli or OGER Dressed for Success to get that stylish touch, and you are all set to go move mountains. Prefer something a little bit more casual? 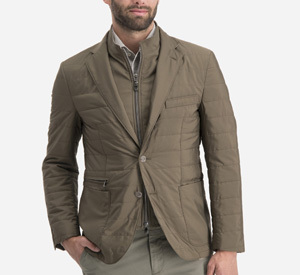 Be sure to check out the world famous menswear item by Moncler, Eleventy or Woolrich. The coats by Woolrich are favoured all around the globe and keeps every owner warm, something the amazing coats by Private White and Herno do perfectly as well. Get those sweaters and pullovers from OGER Italian Knitwear, t-shirts from Mey Story and all your underwear from Zimmerli, and you are the most well dressed (and above all, comfortably dressed) men of the city! All above-mentioned luxury menswear can be bought in our OGER Online Store and in our physical Stores around the Netherlands and in Belgium. Having trouble finding items on our site, is your size or preferred color not available anymore or do you still have other questions? Please feel free to contact us via the Chat / Contact button at the bottom right.